Scott D. Pierce • If you don’t understand that “Trek“ has always been about diversity, you’re not really a Trekker. Pasadena, Calif. • Remember the good ol’ days when racists stayed in their houses, occasionally venturing onto their front porches to tell those damn kids to get off their lawns? Today, they’re all over social media, outing themselves as the bigots, misogynists and homophobes that they are. And, in the case of “Star Trek: Discovery,” displaying their utter ignorance. At any rate, there definitely were alleged Trek fans who reacted badly to “Discovery” from the get-go. 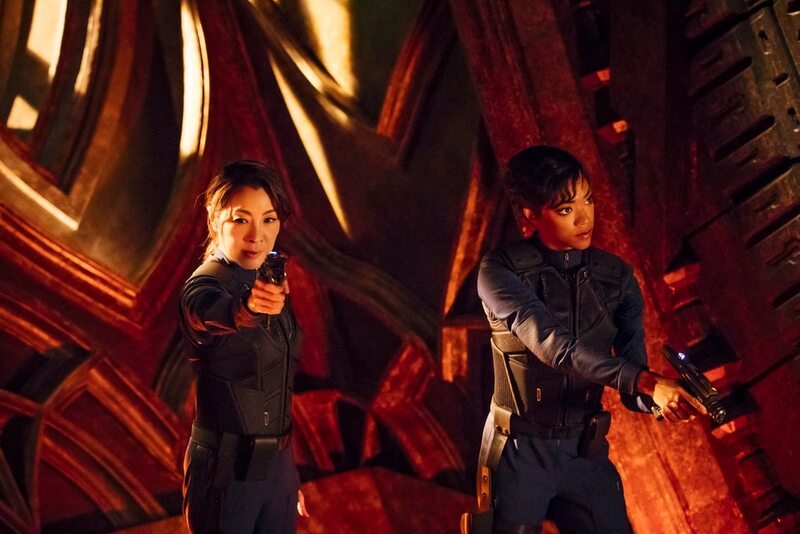 They weren’t happy when it was announced that the series would revolve around the character of Michael Burnham (Sonequa Martin-Green), who is female and African American. 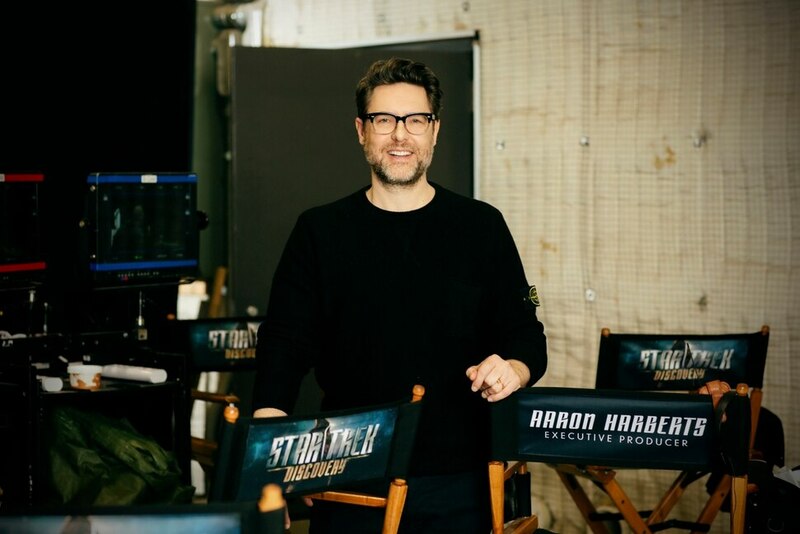 And those people blew a gasket when the first “Discovery” trailers introduced Burnham as the first officer alongside Captain Phillipa Georgiou (Michelle Yeoh), who is female and Asian. And the idea of “white genocide in space” was bandied about. Which was beyond moronic. The less important point is that these people were reacting to something they knew little about, which tends to happen on social media. A lot. You know, like people reacting to a headline without reading the story. That kind of thing. As the new “Star Trek” got under way, we learned that the first two episodes were essentially prologue; that Capt. Georgiou commanded the U.S.S. Shenzou and would not continue beyond Episode 2; and that the captain of the U.S.S. Discovery is indeed a white man (Jason Isaacs stars as Capt. Gabriel Lorca). The regular cast also includes Doug Jones, who, under all that alien makeup, is a white man; and Mary Wiseman (Cadet Sylvia Tillman), who is a white woman. And there are a bunch of white actors under Klingon makeup. So the trolls were wrong on the facts. What we didn’t have when those shows aired was social media to allow racist fools to be so public with their distasteful views. It’s worth pointing out that social media also provides a way to slap these folks back (metaphorically). And the anti-racist backlash was overwhelming. A lot of the true Trekkers were a lot less polite than that, which is another byproduct of social media anonymity. Maybe it’s a good thing that the bigots are so open about themselves and their views online. We can ignore them. Block them. Or argue with them, which is usually pointless. In real life, it isn’t always as easy to pick out the racists, misogynists and homophobes. Well, until they open their mouths.